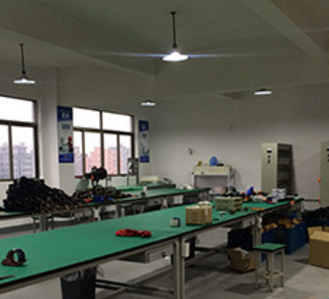 All your requirements can be customized. 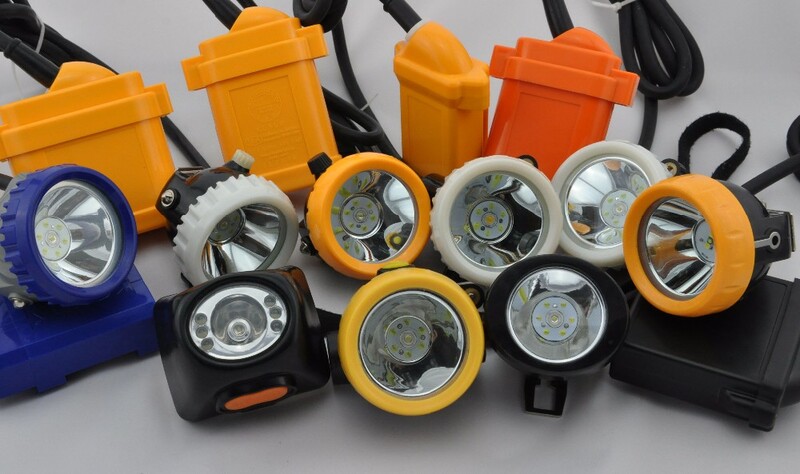 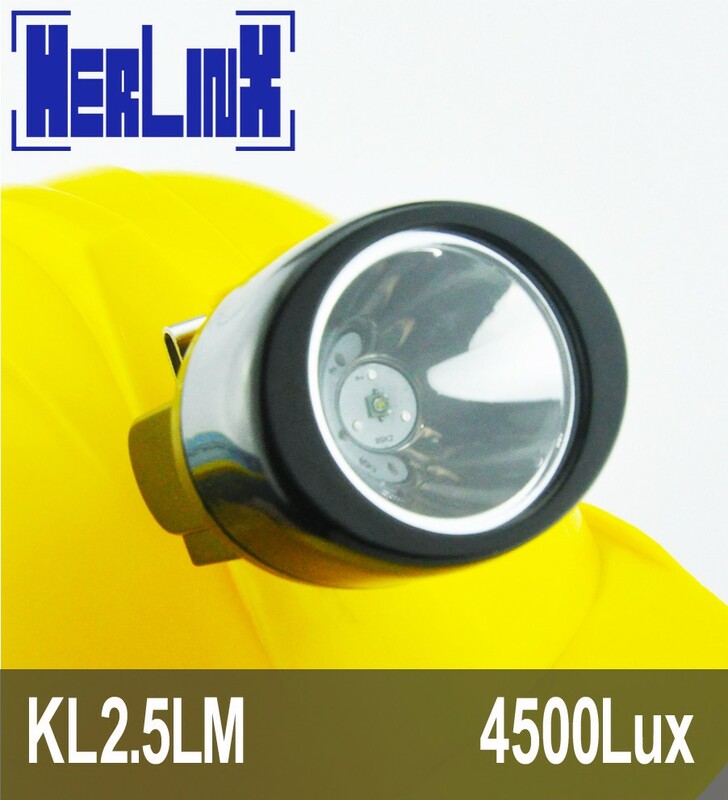 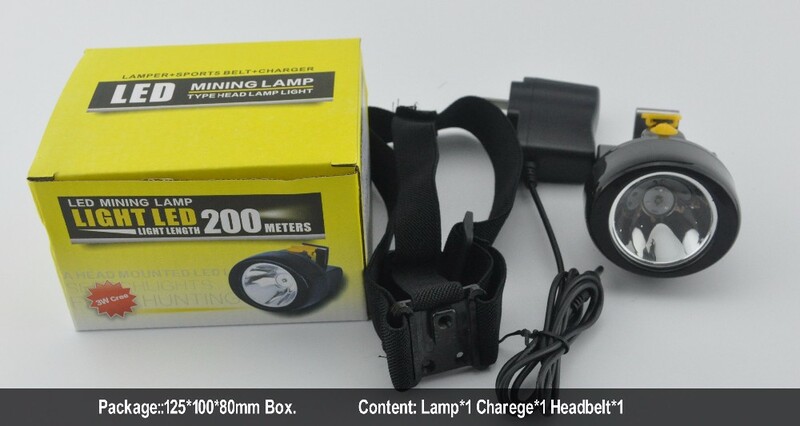 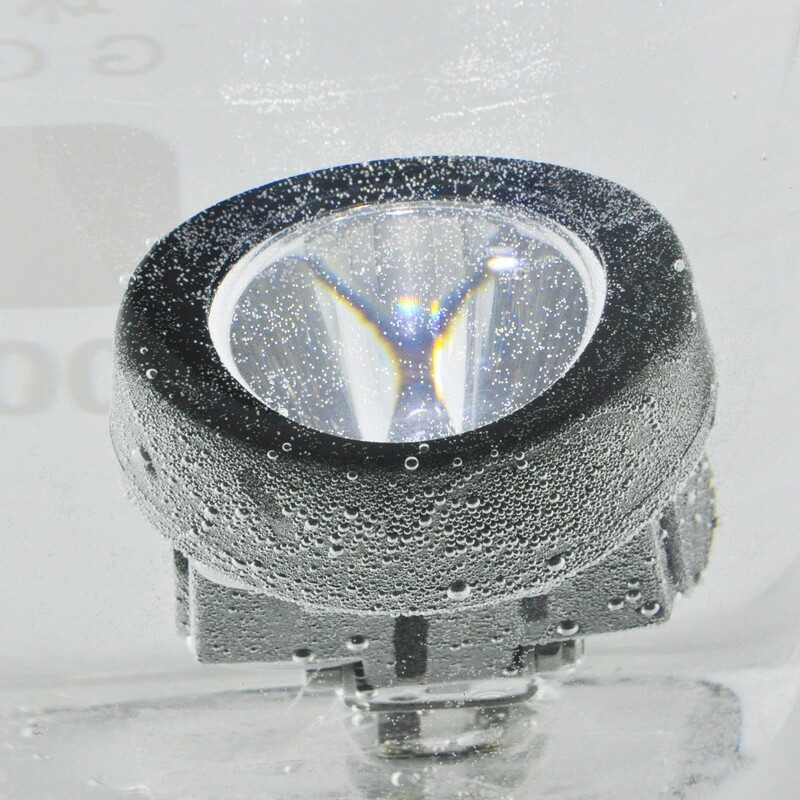 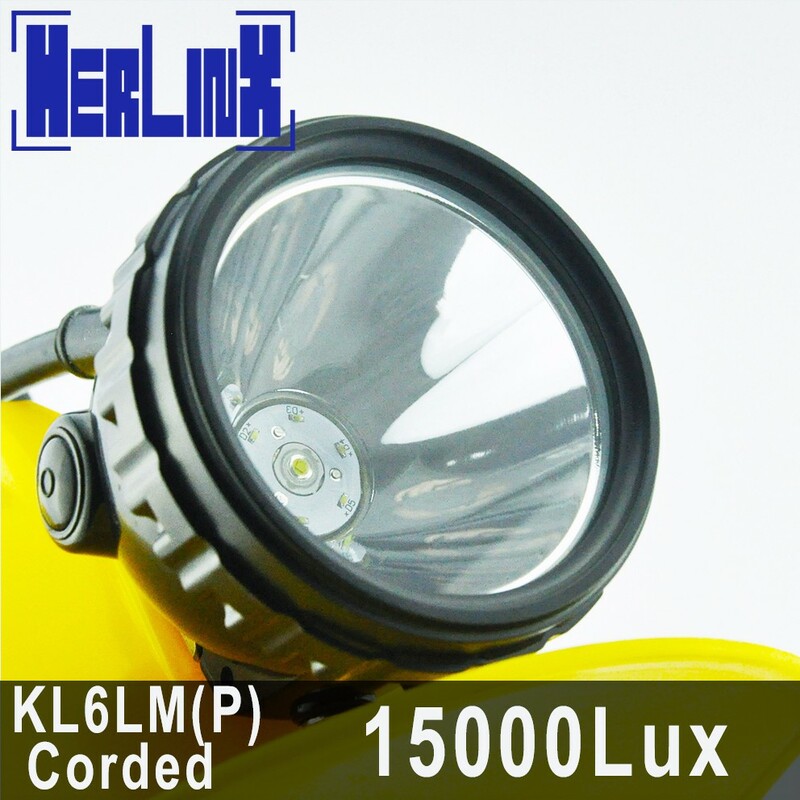 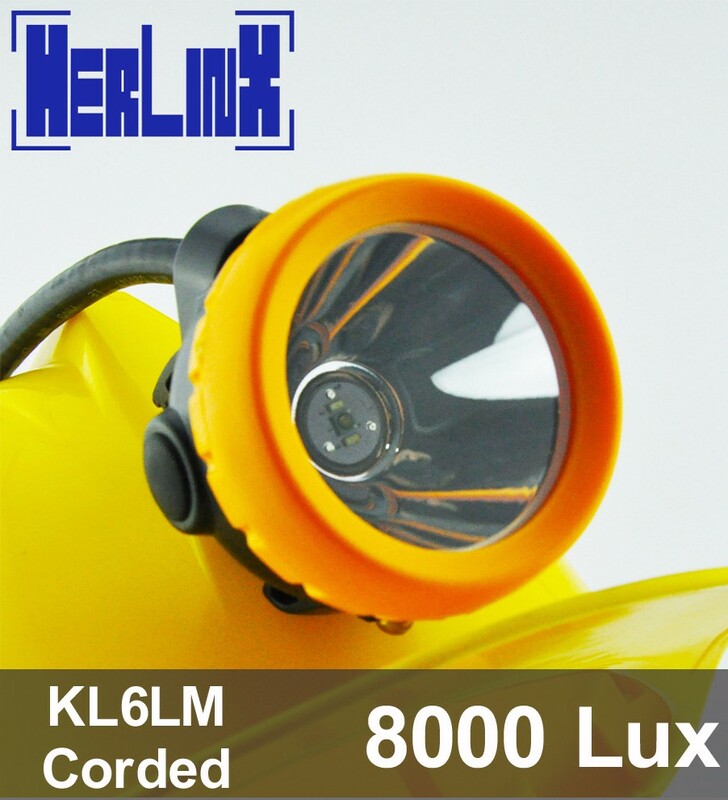 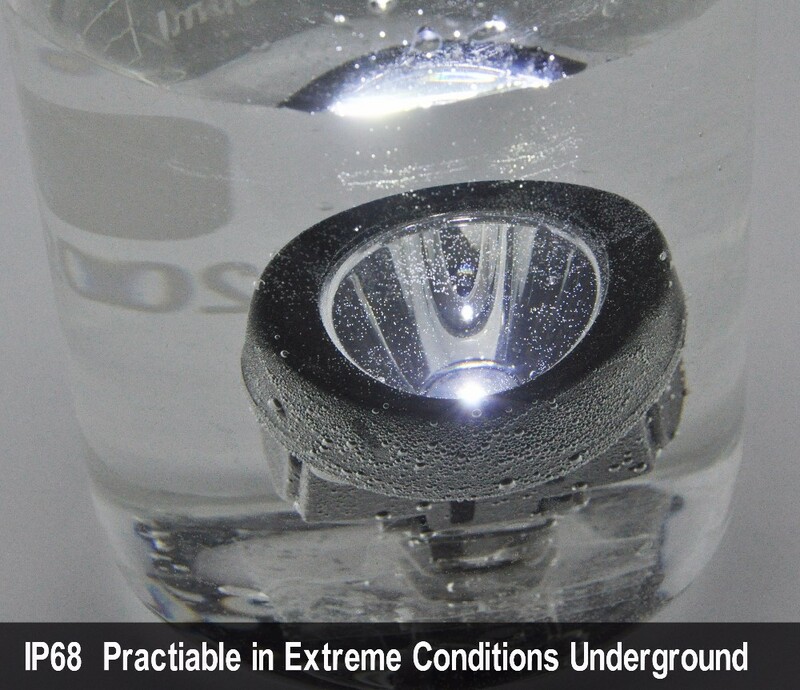 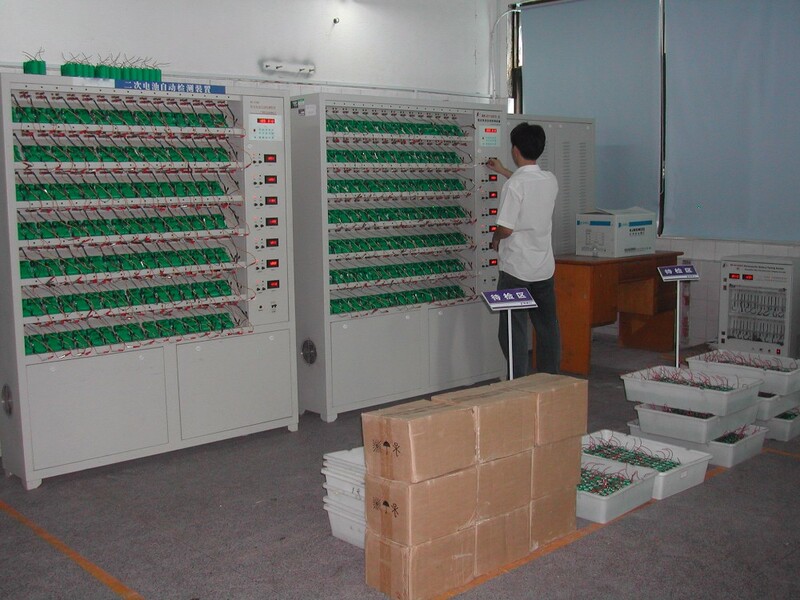 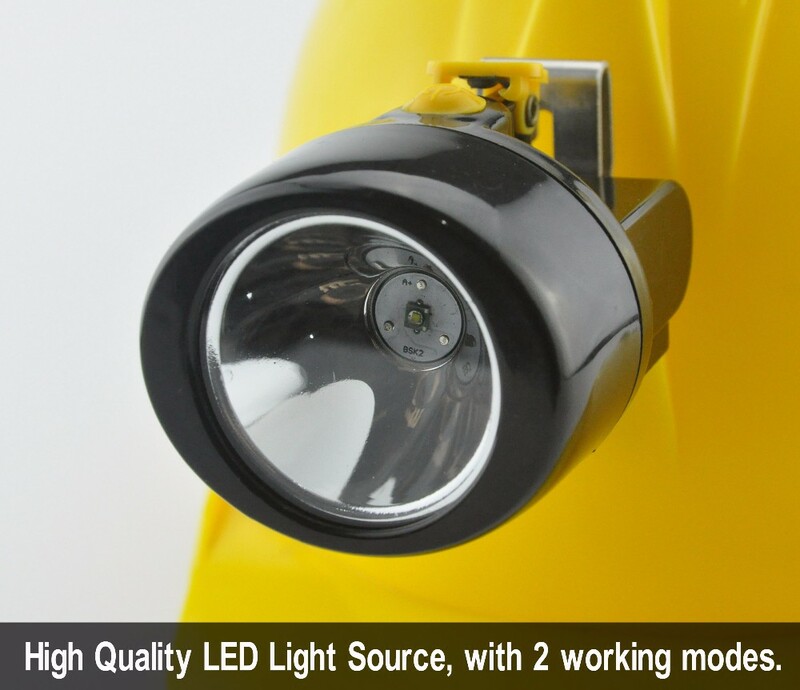 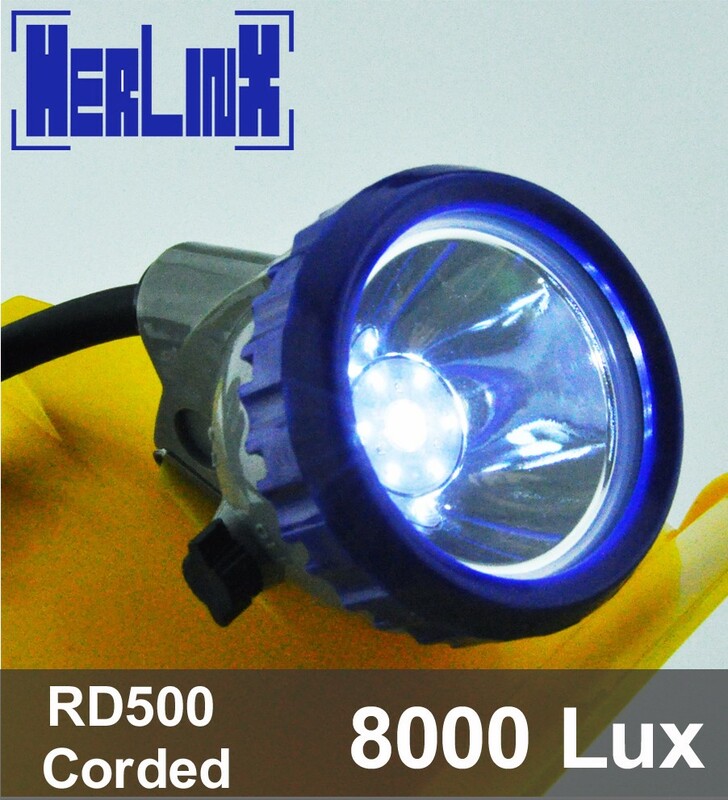 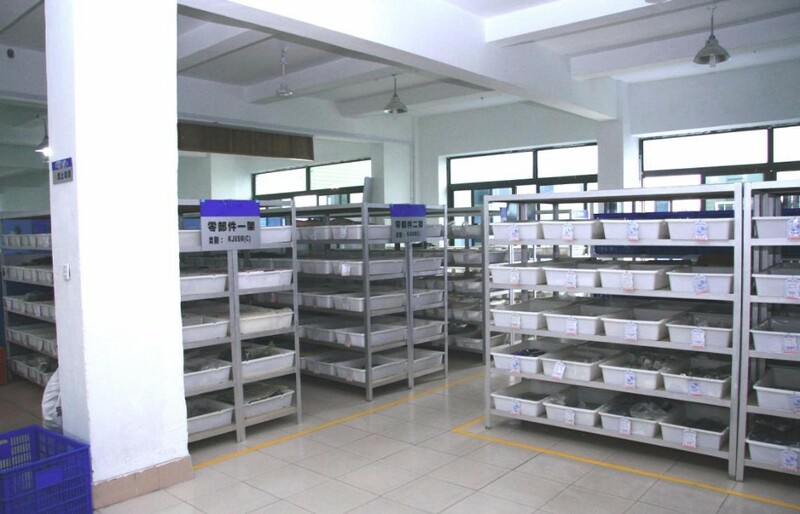 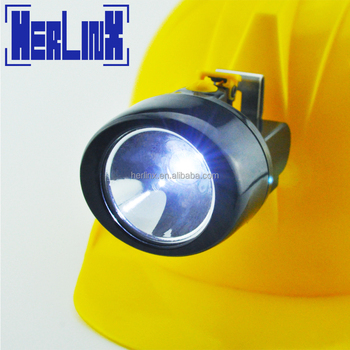 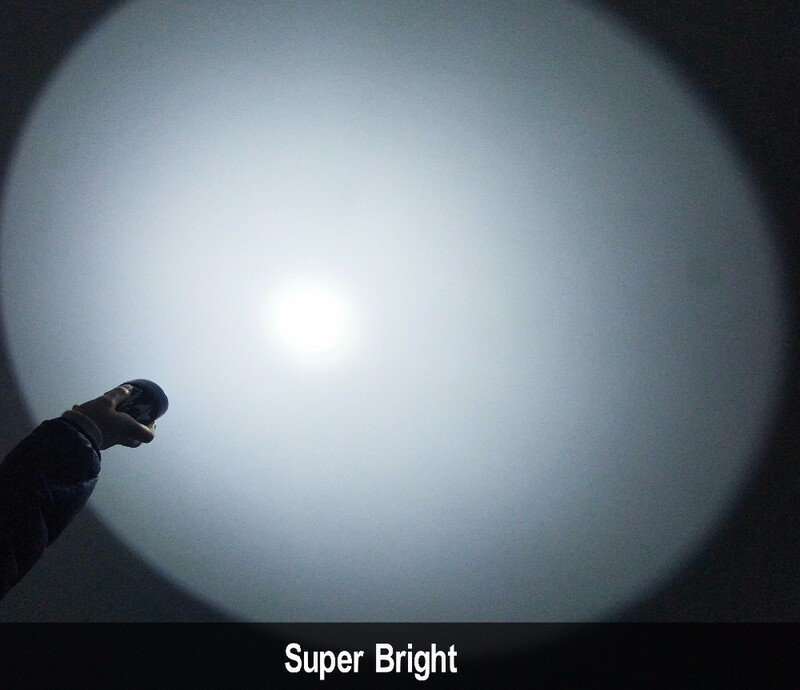 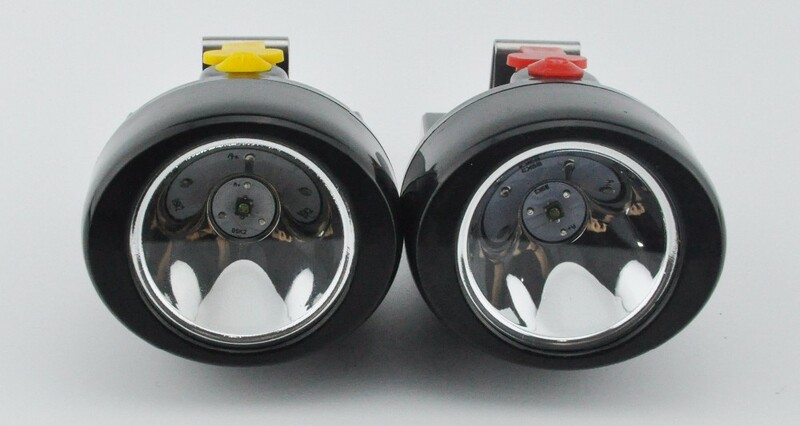 Customize special miner lamps with your required battery capacity, working current, lighting period, illumination. 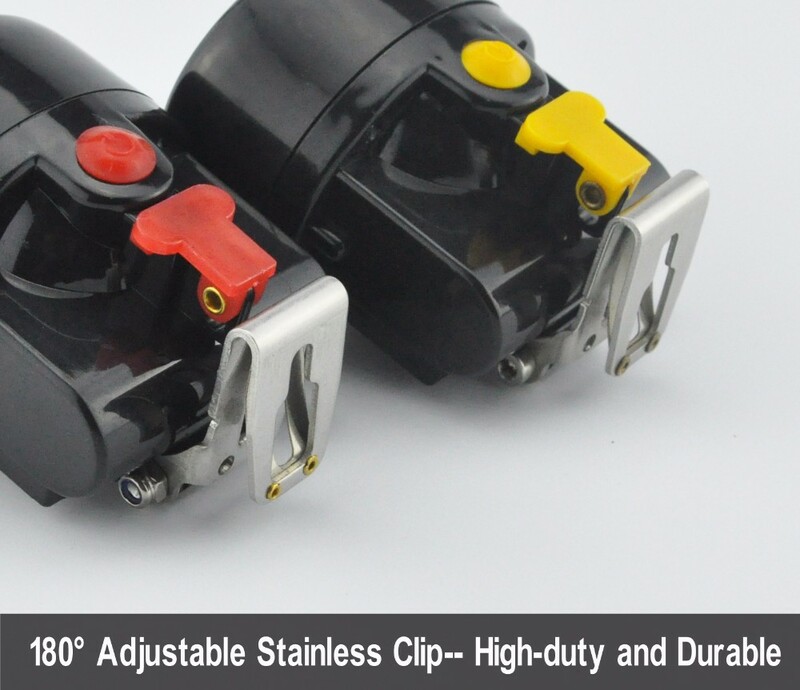 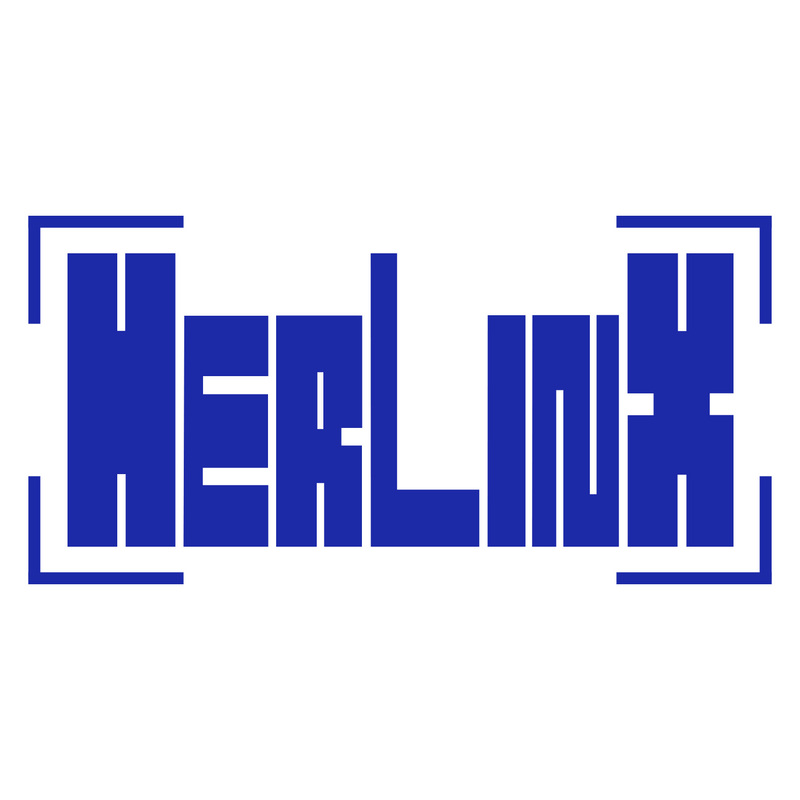 OEM available for package, product label.